I want to renew online. How do I list the second cardholder on my membership? To join or renew, use our online enrollment form. Unfortunately, this form does not have a place to list the second named cardholder on your membership. If you are renewing and had previously named a second cardholder, we will automatically keep that name on your renewed membership. 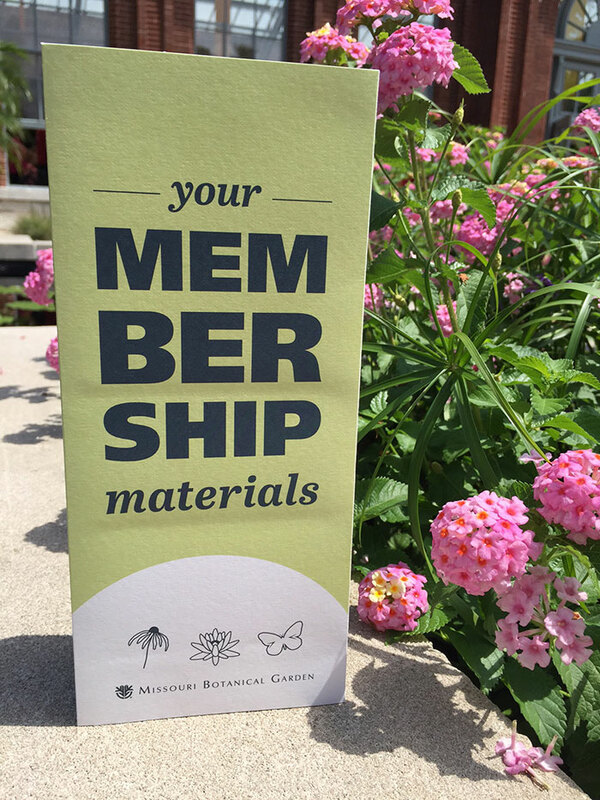 If you are new and would like to specify a second name, or if you need to make any adjustments to the cardholder, you can either reply to the membership confirmation email you receive after completing your online membership donation, or email membership@mobot.org with details.